In heaven. I saw them yesterday ! I went to their concert. They were cool, cute and amazing !!. Wallpaper and background images in the JYJ club tagged: jyj jaejoong yoochun junsu hero micky xiah tvxq. I saw them yesterday ! I went to their concert. They were cool, cute and amazing !! 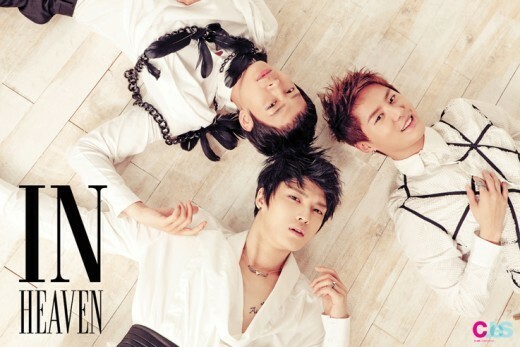 This JYJ photo might contain bridesmaid and maid of honor.